Weight loss can be difficult if you consume an inadequate amount of protein because protein helps control your appetite. Unlike other nutrients like carbohydrates, which get digested quickly, proteins take much longer to break down. Protein plays a critical role in reducing belly fat. Haven't we all heard how important proteins are for losing weight? Let's now understand why and how proteins play a critical role in reducing belly fat. By building lean muscle mass and increasing the number of calories you burn during digestion, proteins help increase the amount of energy (in calories) you expand each day. This further promotes weight loss. It also helps in fighting your hunger pangs. Weight loss can be all the more difficult with an inadequate amount of protein because proteins help control your appetite. Unlike other nutrients like carbohydrates which digest quickly, proteins take much longer to break down. This slow digestion helps you feel satisfied for a longer period of time and promotes fullness. Another most important benefit of adding protein to your diet is that it boosts your metabolism. Protein contains a high thermic effect which is the amount of energy your body needs to burn in order to break down, digest and metabolize the food. Let us have a look at some protein-rich foods which help in melting belly fat quickly. 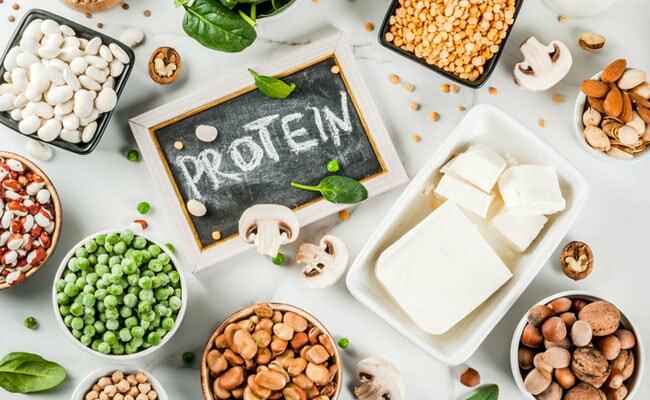 Protein contains a high thermic effect which is the amount of energy your body needs to burn in order to break down, digest and metabolize the food. 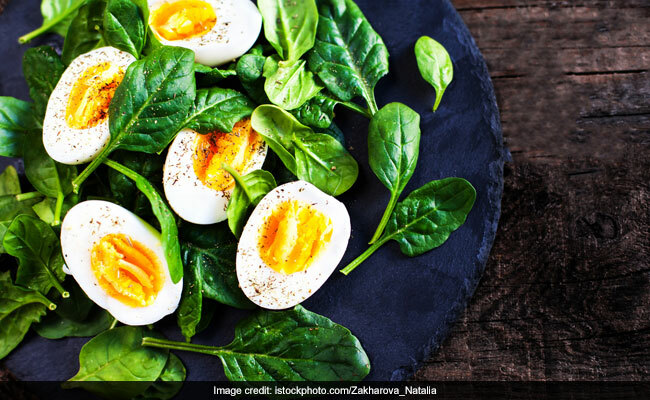 Eggs are a great source of protein, and contains both water and fat-soluble vitamins that help keep the hunger pangs at bay and build lean muscle. You can have eggs for early morning breakfast or include it into your workout diet plan. You can have eggs for early morning breakfast or include it into your workout diet plan. Fish are again a great source of protein and omega-3 fatty acids. Proteins help build muscle mass and omega-3 fatty acids reduce inflammation in the body which thereby increases the metabolic rate. Also, lower the inflammation, lower the chances of gaining weight which is triggered by stress and inflammation. Moreover, fatty fish are great for your brain health. Beans and legumes are excellent sources of protein. Apart from protein, they also contain fiber, vitamins and minerals. 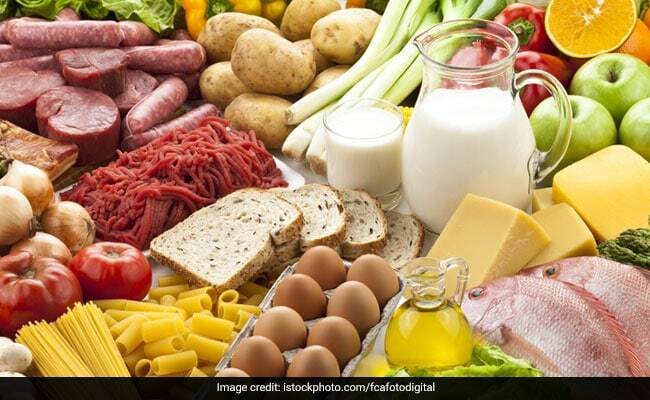 Adding them to your diet can help suppress hunger pangs, which helps in preventing overeating. You can have lentils and rice which makes a complete meal rich of protein. Dairy products are loaded with proteins and calcium. They will keep you satiated for a long duration, which will make you feel less hungry. You can opt for full-fat milk or yoghurt. Apart from weight loss, dairy products also help in maintaining bone health. 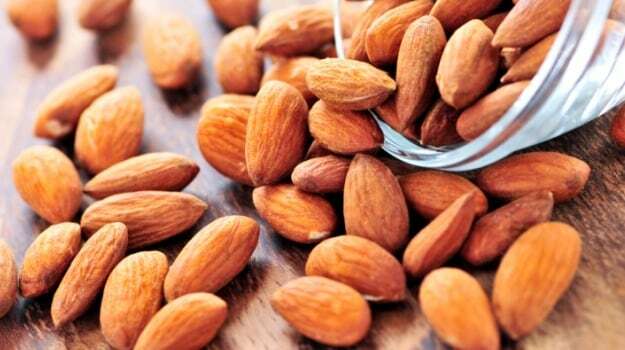 One of the healthiest nuts almonds is rich in proteins and healthy fats. They help you keep your stomach full for a long time, due to the healthy fats and protein content. The nutrient content in almonds is great to burn fat especially for vegetarians. They are a good source of omega-3 fatty acids that increase energy and metabolism. You can even make almond butter at home to increase the daily requirement of protein. One of the healthiest nuts almonds is rich in proteins and healthy fats. Chia seeds can be very useful if you are on a weight loss program. They are protein-rich and contain healthy fats and dietary fiber. Consuming chia seeds can help prevent you from overeating. They also improve digestion and metabolism, and support your gut health, which can lead to quick weight loss. You can add them in your soups, oatmeal and smoothies.